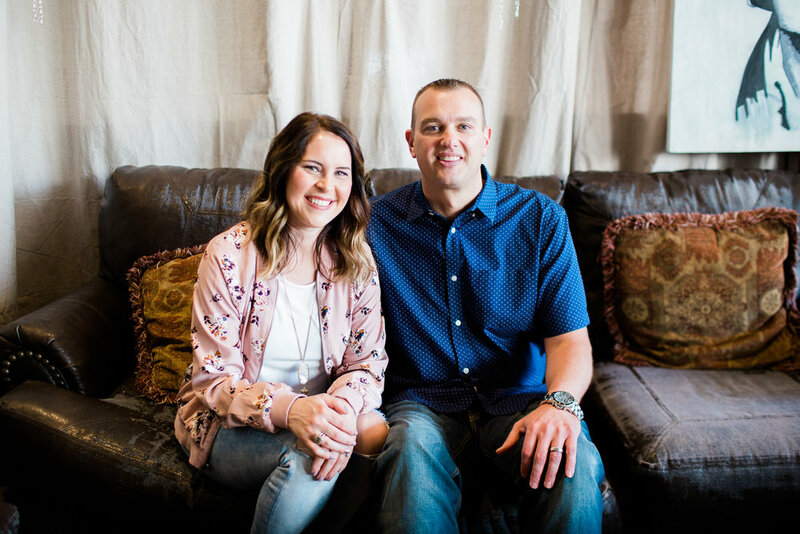 Pastor Chad and Sarah are the lead pastors of Reach Church. They are both graduates of Rhema Bible College. Pastor Chad has been in full-time ministry since 1997 and has been the pastor of Reach Church since 2011. They live in Sand Springs with their son Jax and daughter Ava. Linda handles all things administrative at Reach Church. She also over sees all of our Reach Teams (volunteers) and Small Groups ministry. Micah leads our worship team. He also oversees our production and creative teams. He is a graduate of Hillsong College. Chad and Heather lead Reach Youth (6th-12th Grade). Chad is a graduate of Rhema Bible College. Alexis leads our children's ministry Reach Kids. She is a graduate of ORU. Michael leads our missions and outreach programs at Reach Church. He also manages our overseas pastors and churches. Stephanie, who is originally from Guatemala, provides support for our pastoral staff and helps with administrative tasks around the church.